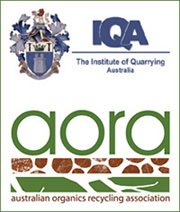 At our headquarters in Queensland, we carry a large range of parts and stock for all the products we provide. Our parts are all genuine quality, direct from the OEM supplier and if we do not have your part in stock, we will source it for you. 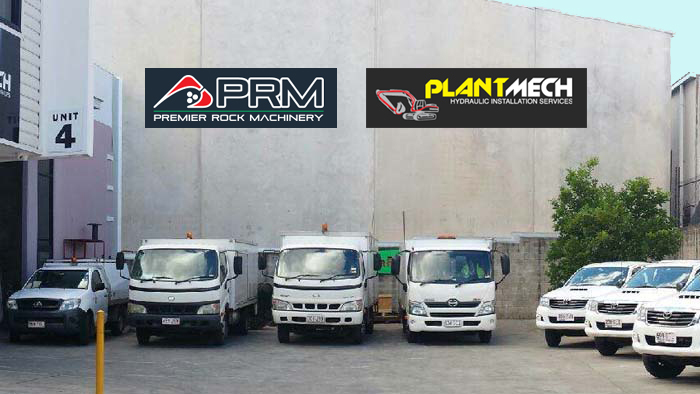 Premier Rock Machinery is one of the few attachment specialists whose model of excellence provides a dedicated service focus (Plantmech) as front and centre of our attachment sales plus our ability to design, integrate and install through our mechatronics engineering team (PRM Engineering). The three sister companies work in conjunction to ensure that the customer receives full service and technical support on all the attachments and products that we provide. We also have floor stock of a range of Montabert Hammers (new and re-built) as well as REMU Screening Buckets and Rotar demolition attachments plus our wide range of hydraulic valves, parts and fittings. We provide an on and off site service and you will be guaranteed of superior service, parts and repair work on all of our products. We also supply and fit specialised safety systems including Height Limiters, Slew Limiters and Safe Load Indicators. Our comprehensive solution capability is complimented by PRM Engineering Services who are developers of leading edge technology grounded on firm knowledge, experience and the needs of the earthmoving industry. PRM Engineering Services specialise in innovative control and engineering solutions, through our energetic and highly qualified mechatronic engineers. With a state-of-the-art workshop facilities and a fleet of dedicated service vehicles, Premier Rock Machinery is able to assist our customers on or off their site whether they are engaged in the smallest of earthwork projects or the most demanding construction and civil engineering challenges. Click on Products to browse, or download information from our Brochures page, and contact us for a quote.